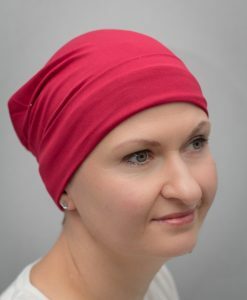 Our sleeping caps are all about comfortable and restful sleep. 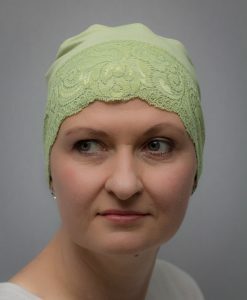 They are designed to minimise itching and bring comfort to your head after a long day. 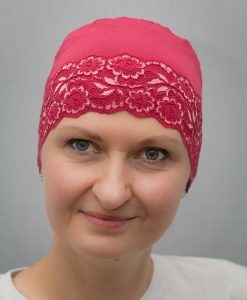 The are minimal in design to ensure a perfect and comfortable lying on. 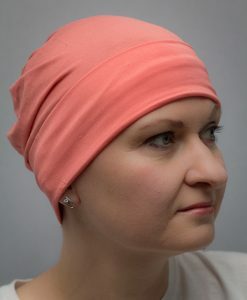 You can wear them everywhere and all day long due to their versatility and. 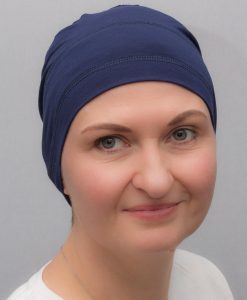 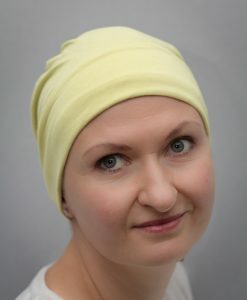 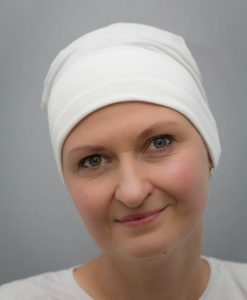 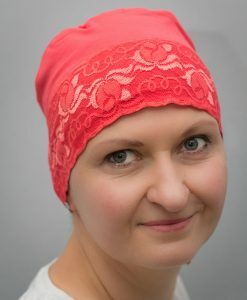 Our sleeping caps for chemotherapy and cancer patients are soft, light and warm. 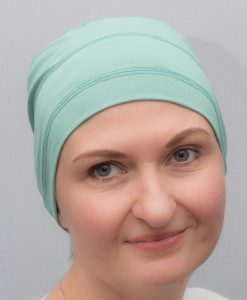 While functionality is key with a sleeping cap, we aim to make your nighttime look as stylish as possible.